Nothing says a party like a big bowl of guacamole. This version is full of cilantro, garlic and lime. Living in Southern California we obviously have a large Mexican influence with the foods we eat. And having lived in Arizona and Texas, as well, you can say that I’ve been eating Mexican food most of my life. 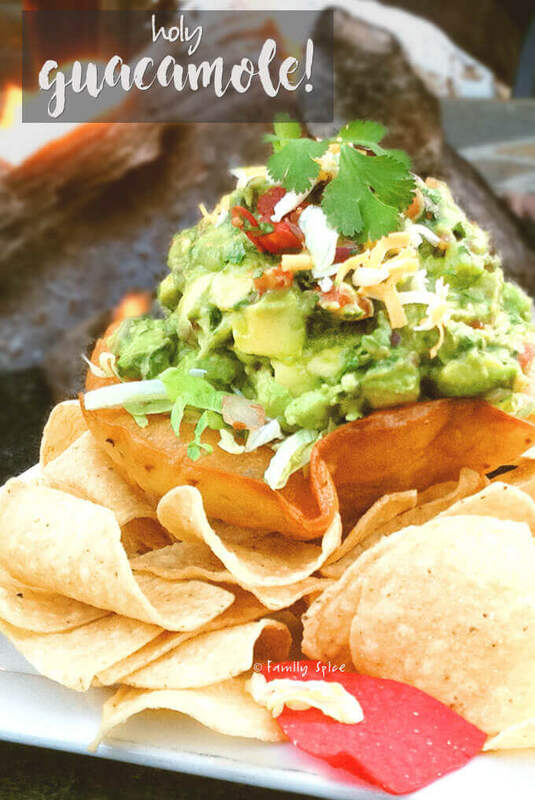 Tex-Mex is very different from California-Mex, but what they all have in common is guacamole! If you are going to indulge in some Mexican food, no matter what variation suits your fancy, guacamole is a must. Even if you are just looking for an easy party appetizer or a delicious snack, guacamole is my first choice. Avocados contribute almost 20 essential vitamins and minerals to your diet. 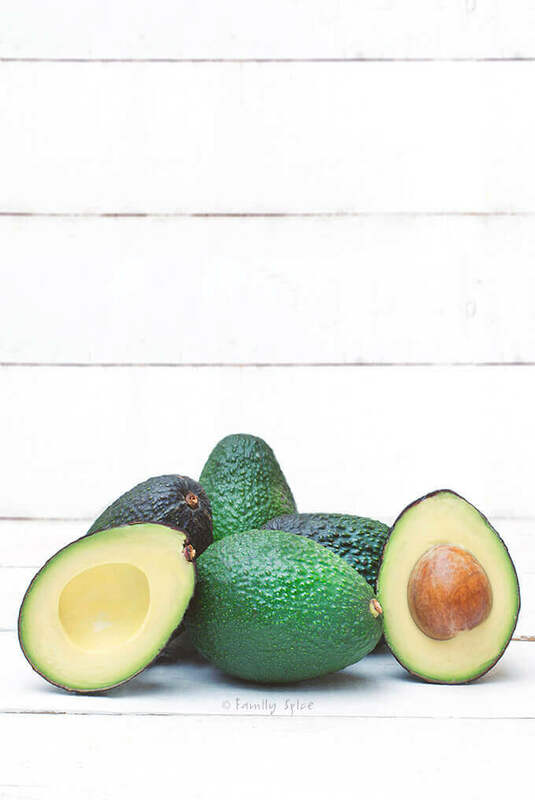 Avocados may contain fat, but it’s not the unhealthy saturated fat, but the mono and polyunsaturated fat your body needs. Learn more nutritional facts about the avocado here. So diving into a giant bowl of guacamole could be considered a healthy food choice?! No two bowls of guacamole are alike. I like my guacamole on the chunky side, full of cilantro, crushed garlic and lots of lime juice. If you like some kick, I love adding in some jalapenos, too. Sometimes I like to add in diced red onions and chopped tomatoes. However you like it, don’t forget to make up a batch of margaritas. Because guacamole means there’s a party, and if there’s a party with guac you need some margaritas. To learn more about this fabulous fruit, check out my friend’s blog: Mimi Avocado. Mimi lives on an avocado ranch. How cool is that? 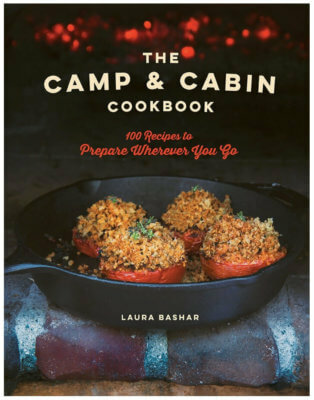 I have toured her beautiful ranch. A little bit of heaven here in Southern California. Using a sharp knife, gently strike the avocado seed with your knife, lodging the knife into the seed. 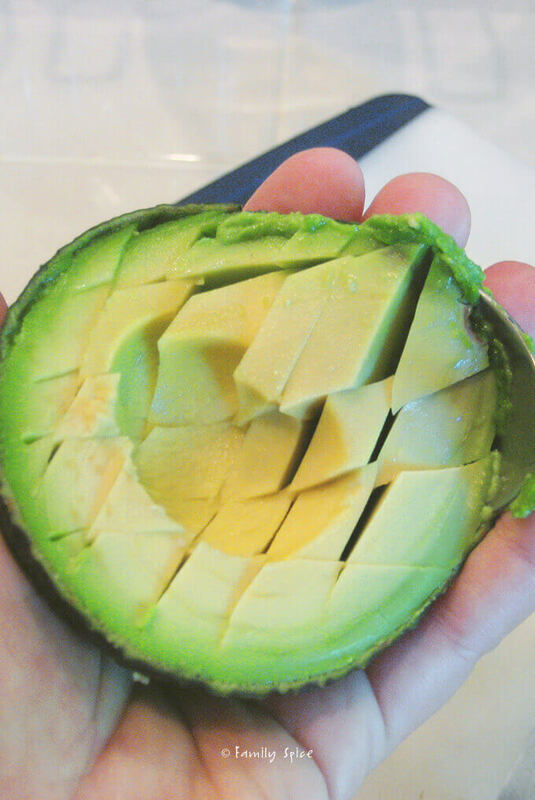 Holding the avocado half in one hand, use your other hand to turn the knife/seed and pull the seed out of the flesh. Score the avocado halves with your knife in both directions. Make sure you do not pierce the skin. Use a spoon to scoop out your avocado pieces and put in serving bowl. Mash avocado with fork until smooth. Combine and serve. If serving later, place a sheet of plastic wrap over the guacamole surface to cover. Oxygen is what turns avocado brown. The lime juice and plastic wrap will keep your guacamole bright and green. Leaving an avocado seed in you guacamole will not do anything.